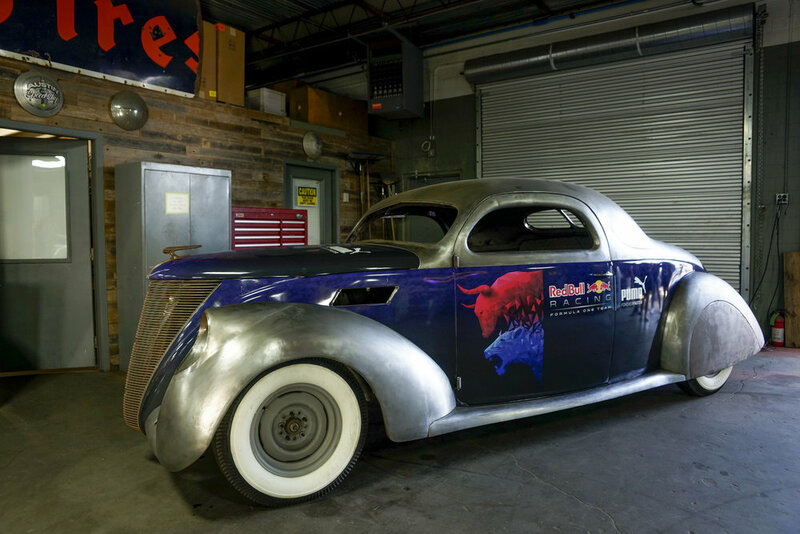 Puma / Red Bull Racing / Austin Speed Shop — The ID Agency - CREATE. COMMUNICATE. BRAND. 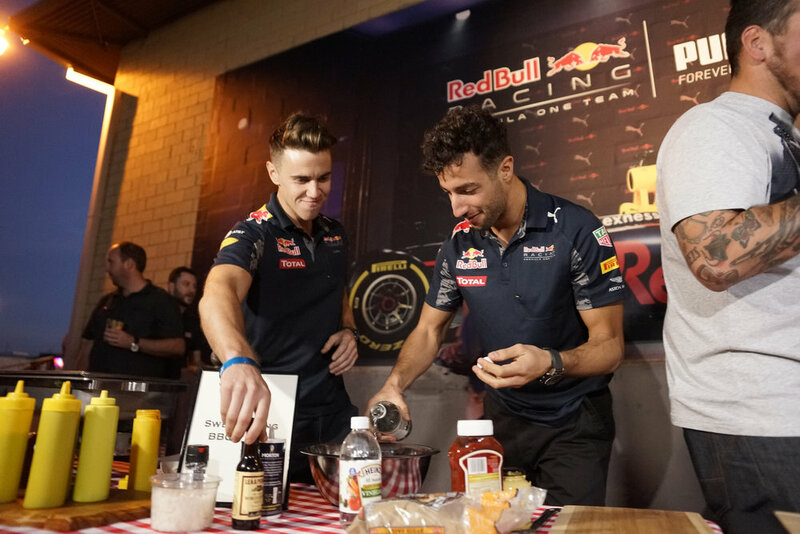 The ID Agency produced a large event prior to the 2016 US Grand Prix F1 event in Austin, TX to celebrate the Puma and Red Bull Racing Partnership. 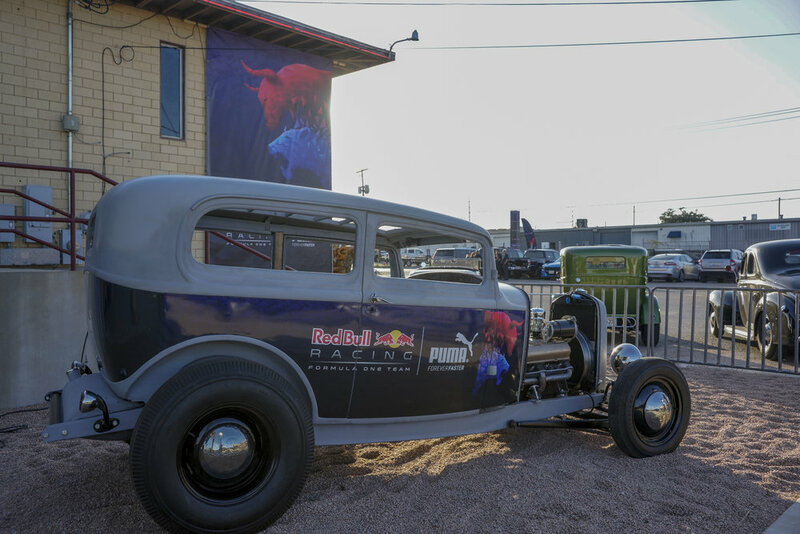 ID partnered with the Austin Speed Shop to create a true Austin Party that had live music, BBQ, a car show and Crazy Cart racing. 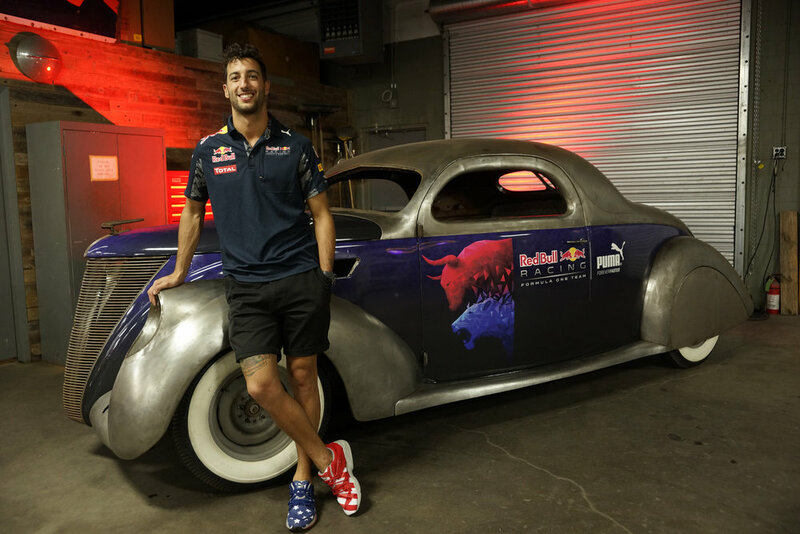 This activation brought Red Bull drivers Daniel Ricciardo and Max Verstappen, celebrities, influencers, key automotive and lifestyle media together just a day before the big F1 race. The goals were to produce a memorable event, deliver media to cover the event, drive conversation among social media channels and to leverage buzz around the US GP F1 race.